Hyundai Kona SUV was unveiled for the first time in 2018. Yes, Hyundai Kona will be coming to India next year. But what’s even better is that Hyundai India announced that they will be launching the Kona Electric in July 2019. The company officials say that the price of Electric Kona will be under Rs 30 Lakhs. While the US has Tesla to cater to the electric car fans, the Indian market has a major void in this segment. Maruti Suzuki Wagon-R Electric was showcased recently in India. However, it will only come to India in 2020. 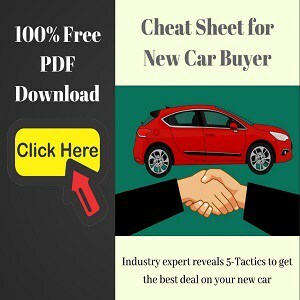 So, Hyundai Kona Electric has adamant to have the first mover’s advantage to popularize electric cars in India. Hyundai knows that India has a huge demand for electric cars and therefore, the company has invested in a fresh assembly line at Chennai factory. 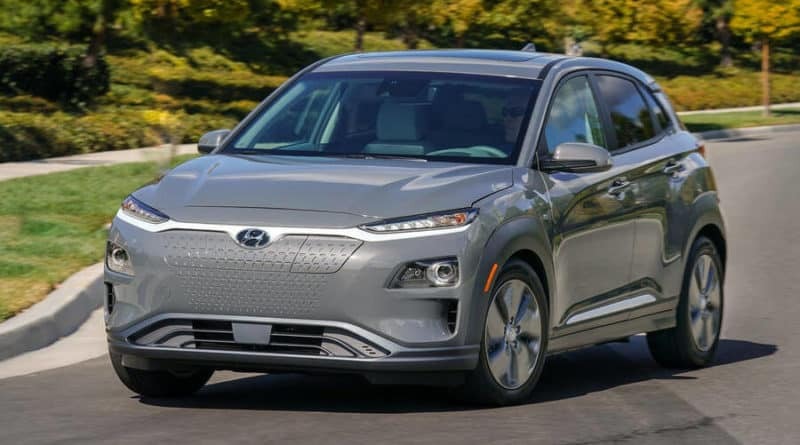 Kona Electric will be imported into India as CKD kits (completely knocked down). 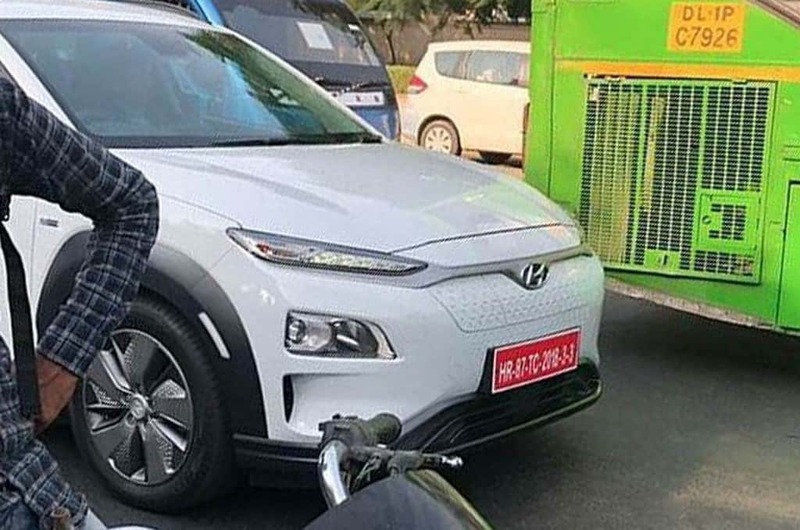 Korean carmaker is aiming to sell around 1000 electric Kona in India, during the first year itself. Initially, Hyundai Kona will only be introduced in the top-10 metro cities. And according to the demand, the production volume will be adjusted. The testing of Kona Electric had already started long back. In fact, several publications reported about spotting the test mule in Delhi. 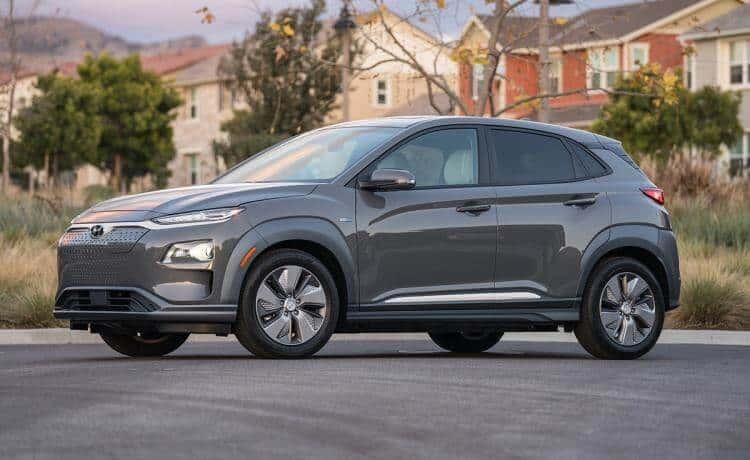 On paper, the performance number of Kona EV is healthy as well. The base model gets a 39 kW battery pack. 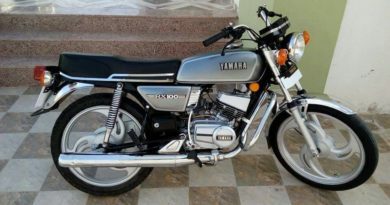 The motors generated 136 PS of power and 395 Nm of torque. 0-to-100 kph happens in just 9.7 seconds. The top end version of Kona EV gets a more powerful 204 PS motor and a 64 kWh battery. But, that’s not likely to come to India. The first specification most people look at in an electric car is the driving range. 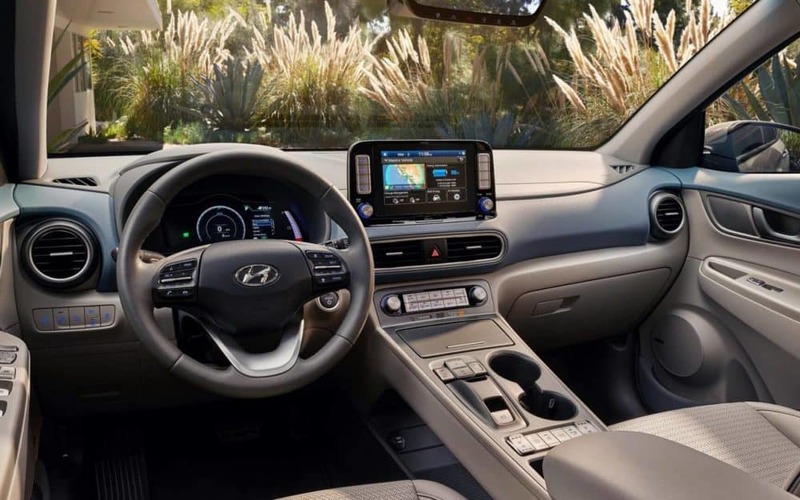 Hyundai Kona (64 kWh model) has an impressive 258 mile of driving range in full charge. For reference, that’s 38 miles more than the base-spec Tesla Model 3, 20 miles more than the Chevy Bolt EV. 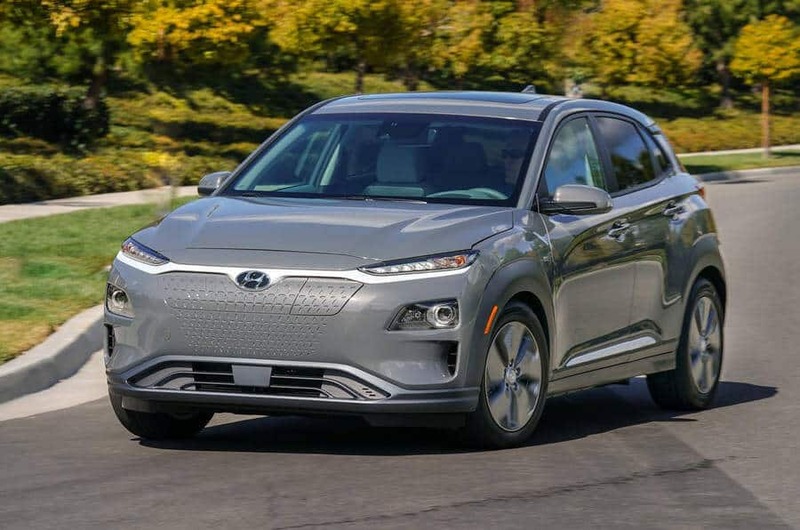 Even compared to much expensive electric cars like Jaguar i-Pace and Audi E-Tron, Hyundai Kona EV’s driving range is higher. That said, the real world driving range is sometimes significantly lower than the claimed numbers. Let’s wait to make a judgement after someone reports the real world driving range. 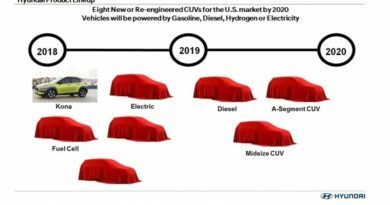 Also Read: What’s the future of electric cars?